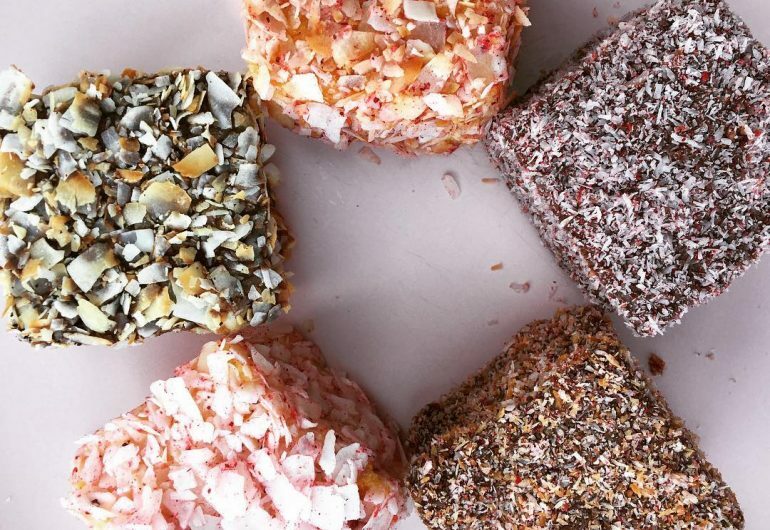 The holidays are approaching, and whether you are looking to spend some extra time in the kitchen or are looking for a way to entertain the kids during school holidays, Lamingtons are always a win. 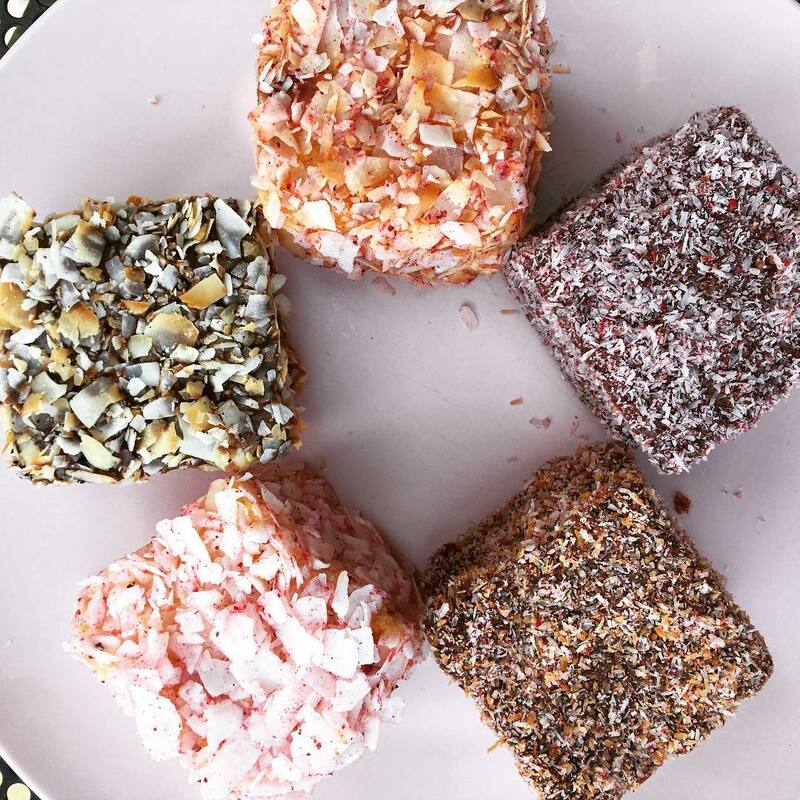 We are honoured to have Phillippa herself from Phillippa’s Bakery share her recipe for this Aussie classic. 800g sponge approx. 4cm high, 24x34cm approx. Place finely chopped chocolate in small heatproof bowl. Set over warm water on low heat (water should not touch bottom of bowl). Stir very frequently until almost melted. Remove from heat; stir until smooth. In small saucepan over low heat, heat cream just to a simmer, stirring frequently. Remove from heat; add two-thirds of hot cream to melted white chocolate. Gently stir to incorporate, then beat until smooth. Gradually stir in remaining cream. Dip the sponge squares in white chocolate and roll in coconut mixture. Leave to dry on a wire rack.